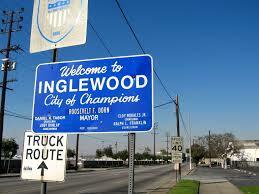 It’s important to choose a quality moving company Inglewood team when you have a move coming up. Making a reservation with Inglewood movers today can give you peace of mind and help you stay focused on packing and organizing your belongings in preparation for the big day. A&A Moving Company offers consistently dependable services to Inglewood, the greater Los Angeles area and surrounding areas in California. We work on moving individuals, families, and even businesses, always ensuring that our team maintains strict standards for safety and customer service. We’re the logistical experts, the strong hands and the dedicated helpers you need to turn moving day from a nightmare to a happy new start. Don’t make the mistake of choosing Inglewood movers at random. Give A&A Moving Company a call at 323-573-0010 or 800-349-5000 to receive a free quote. We’re available 24 hours a day, every day of the year, including holidays. We understand that moves don’t always happen at convenient times. We’ll take care of the logistics of your move, and you can get back to focusing on the rest of your life. Moving is one of life’s most stressful situations. 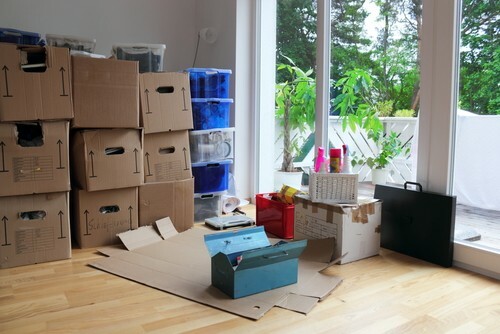 From picking out a new home to coming up with the cash for all the various expenses, you will have a lot on your mind at the time of your move. The help of the right moving team can make all the difference. A&A Moving Company is a team of licensed and insured professionals with more than 10 years of experience in the moving business. Working in the greater Los Angeles area, we’ve tackled just about every challenging variety of move you could imagine, so if you have a difficult piece of furniture, an antique lamp or a highly fragile collection of delicate glass miniatures, you can trust us to get it all there in one piece. We provide all the packing materials and equipment, and you’ll have input on the best way to pack your most cherished items, forming a strategy based on our experience and your preferences. We use our expertise to help make your move as safe and streamlined as possible. An organized process and a dedicated work ethic come together when you choose A&A Moving Company. One of the best things about moving to Inglewood is your location. There are endless options for fun activities and recreation nearby. Get on the 110 freeway for Los Angeles, take a day trip over to Disneyland, or head in the opposite direction to ride the rollercoasters at Six Flags Magic Mountain. The Santa Monica Pier is less than 20 minutes away! Even if you stick to the city limits, you’ll have plenty of things to do. If you like live music, be sure to check out The Forum, an awesome venue. Movie buffs will want to visit the historic Fox Theatre Inglewood. If you get bored with the local attractions, LAX is less than 15 minutes away, and from there, you can go anywhere in the world. There’s even a shuttle to the airport from town. Being hard workers ourselves, we understand that every penny you earn takes sacrifice. That’s why we’re dedicated to offering quality moving services at a price that fits within your budget. There are situations in which you might be forced to move without much warning, such as times when a lease runs out and the landlord decides not to renew. Maybe you’re even moving to temporary housing while you want on long-term housing to come through. Whatever your circumstances, you’ll be treated with respect and helped as much as possible by our moving team. 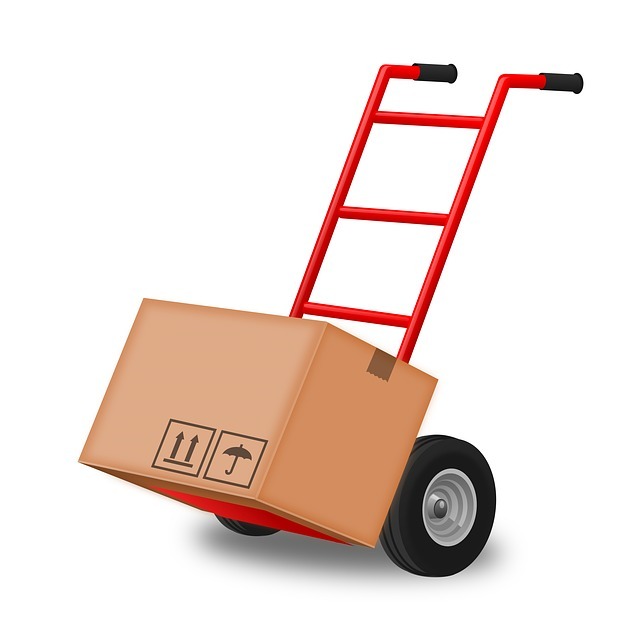 We can put some of your belongings in storage or take them to your new location. If you need help setting up, we’ll put the furniture and other items in their appropriate places for you. A move is something we’re all in together, so you’ll never have to worry about us dumping your things on the front lawn and then ducking out. A&A Moving Company offers all-inclusive prices, meaning we’ll never charge you for mileage, fuel, or small tasks like climbing stairs. You’ll be able to trust that the price won’t change. We also offer financing plans for those who prefer to pay over time. Having options for how you handle the financial aspects of your move is empowering. That’s exactly what you need at the start of a new chapter in your life. Here at A&A Moving Company, we do more than carry your boxes. We lift some of the burden off your mind. Contact us today using the simple form on our website or by phone at 800-349-5000. Chamber of Commerce 330 E. Queen St.